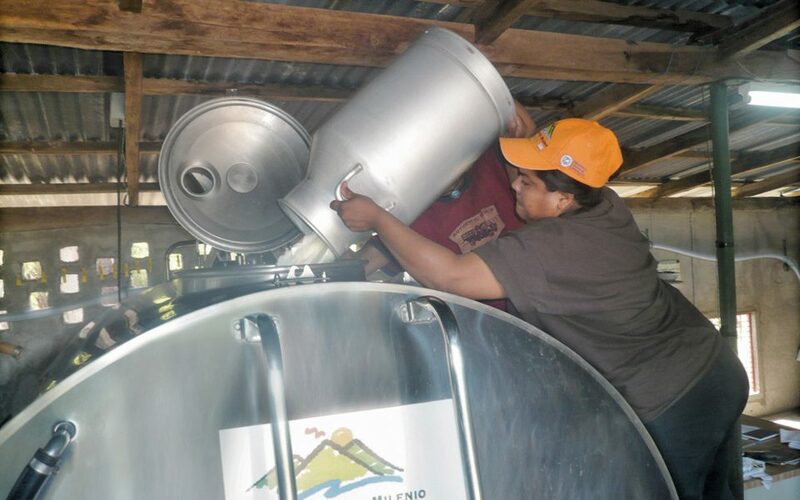 The Rural Business Development Project in MCC's Nicaragua Compact has had an important, positive impact on the dairy sector and in the lives of many farmers, particularly those growing plantains. In July 2005, the Millennium Challenge Corporation signed a five-year, $175 million compact with the Government of Nicaragua to support those living in the LeÃ³n and Chinandega region by significantly increasing incomes of rural farmers and entrepreneurs. The investments in three strategic projects will reduce transportation costs, improve access to markets, strengthen property rights, increase investments, and raise incomes for farms and rural businesses. 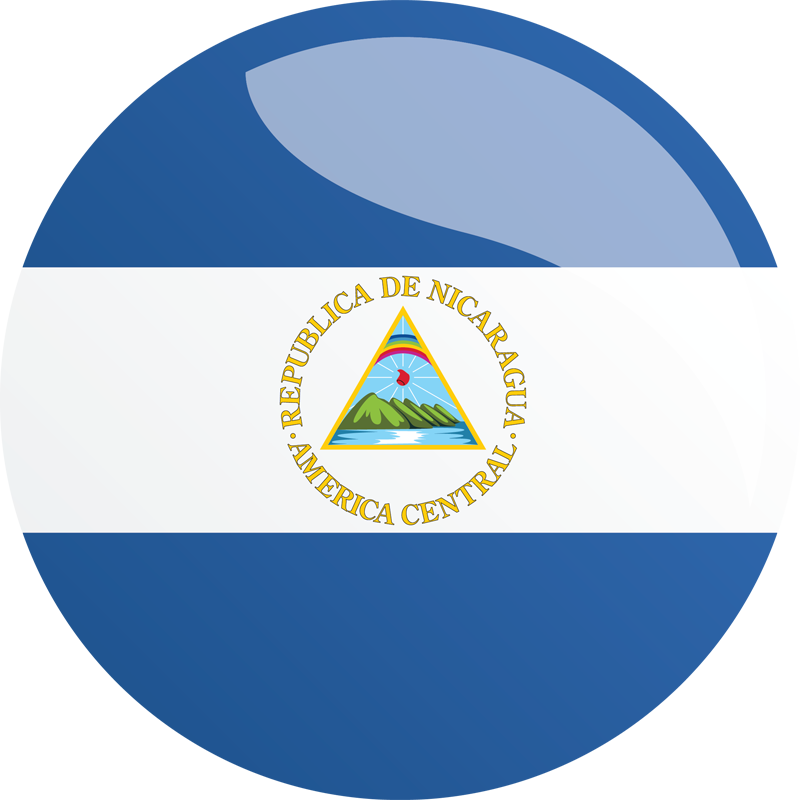 The compact in Nicaragua entered into force (EIF) in May 2006, formally initiating the five-year timeline for project implementation. The compact closed out in May 2011. On July 3, 2009, MCC terminated funding under the compact in response to a pattern of actions by the Government of Nicaragua inconsistent with MCC’s eligibility criteria. Funding was terminated for all activities in the Property Regularization Project and for activities in the Transportation Project, including upgrading a major stretch of the Pacific Corridor highway, which were not already under contract. Due to that partial termination, MCC has reduced the amount of funding available to Nicaragua from $175,000,000 to $113,500,000. This project was terminated effective July 3, 2009. Prior to termination a pilot project was implemented that resulted in 2,865 property titles. This project aims to increase profits and wages in farms and non-farm businesses that help develop higher-profit agriculture and agribusiness enterprises in the departments of León and Chinandega. This project aims to reduce transportation costs between Nicaraguan production centers and national, regional and global markets. Upgrade 50 kilometers of rural secondary routes to improve community access to markets and social services.